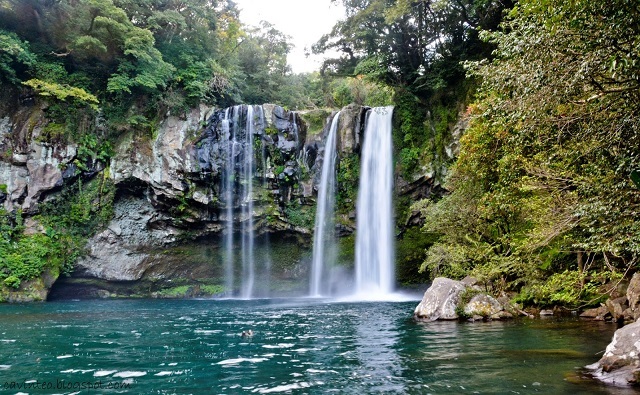 When in Jeju-do, make sure to visit Cheonjiyeon Waterfall, one of the island’s main tourist attractions. Cheonjiyeon Waterfall creates a spectacular site as waters, 12-meters wide, take a 22-meter drop into an artificial pool that is 20 meters deep. The waters sometimes spread out even wider after a rain. The cascading water comes from a spring out of the floor of the Somban Stream. 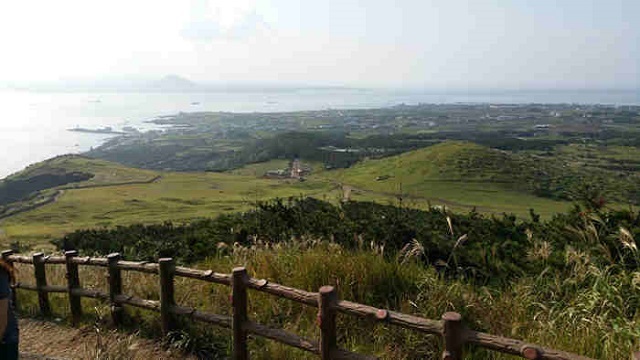 South Korea’s premiere island destination is Jeju-do or Jeju Island. It is referred to as the “island of the gods”, and is extremely popular among honeymooners. It is home to many of the planet’s most spectacular rock and lava formations that ceaseless attract the attention of scientists from all over the world. Millions of local and foreign tourists, researchers, backpackers, photographers, spelunkers, nature lovers, and honeymooners have visited and enjoyed the beauty of this volcanic island. The attractions do not lie squarely within the confines of the island. On its eastern end are the equally gorgeous Udo Island and the Udo Maritime Park. South Korea has definitely earned the respect of the world not just as a leading economy but also an import tourism destination. It successfully blends its modern facilities and structures with its traditional temples and palaces. 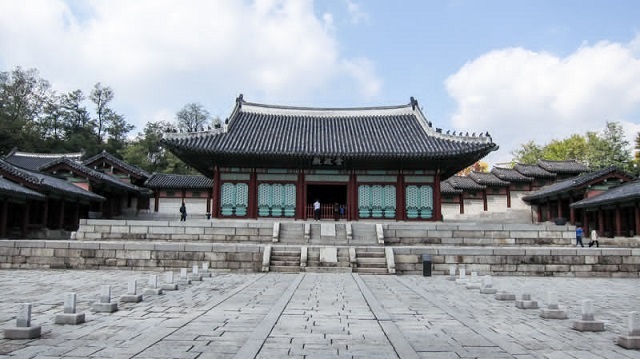 South Korea’s Yakcheonsa Temple is notable for two things: it is not located in the capital city of Seoul and was built only in the 1990s. 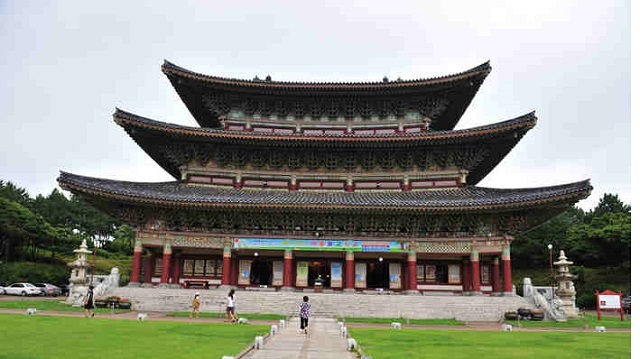 Yet, it remains as a leading tourist attraction and place of worship also for two reasons: it is found in the beautiful volcanic island of Jeju and physically it is so huge and intricately decorated. After 50 years of hard work and national determination, South Korea has risen to become a leading developed nation in Asia. Its stable and growing economy is the 12th in the world. What’s really amazing about this country is that its modern developments are always coupled with local culture, traditions and love for national heritage. 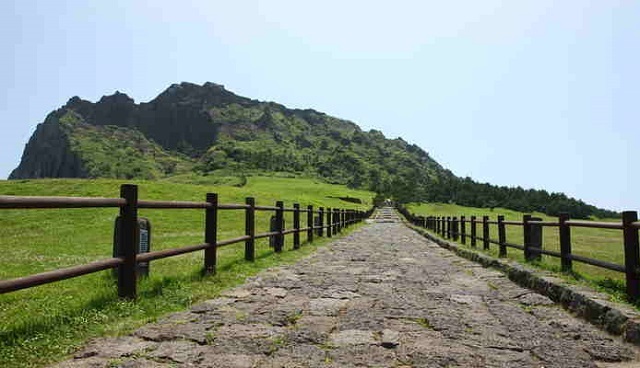 The country is also blessed with a number of natural attractions, and one of them is Seongsan Ilchulbong Peak in Jeju-do. 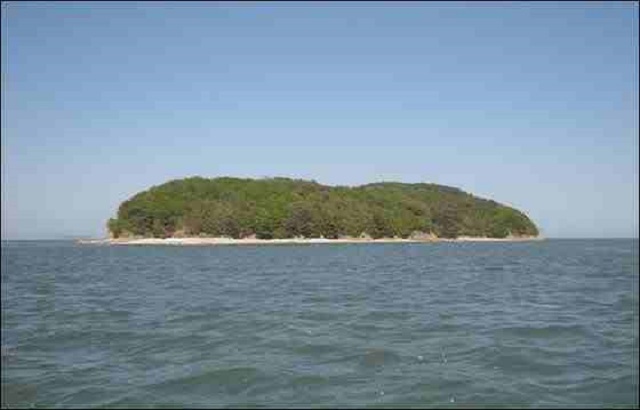 The Jakyakdo Island is located just off the coast of Incheon in between the city proper and the island that make up the Incheon International Airport. Jakyakdo is literally just a stone’s throw away from the mainland. This little island is not much bigger than a few blocks of the city and much of its territory consists of wooden hills and lovely vegetation.